Sounds great - Awesome colour - Low mileage.. 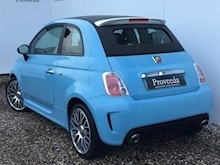 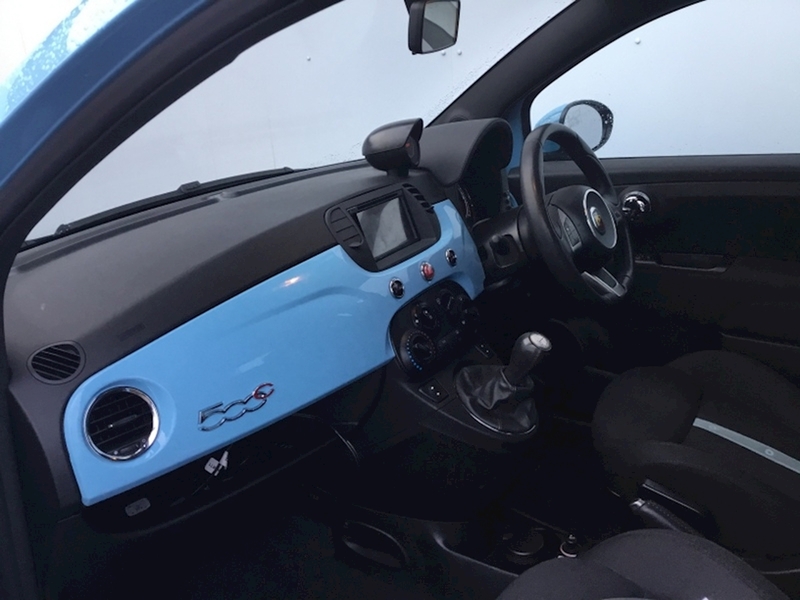 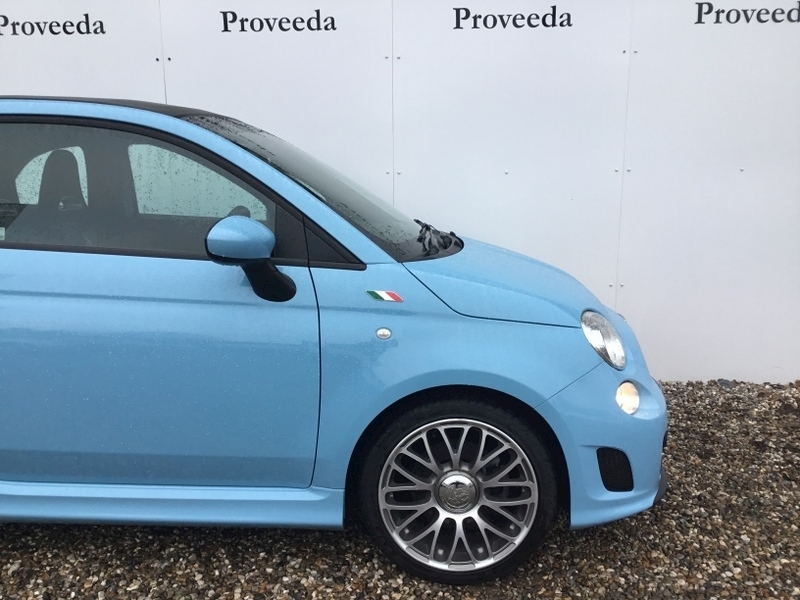 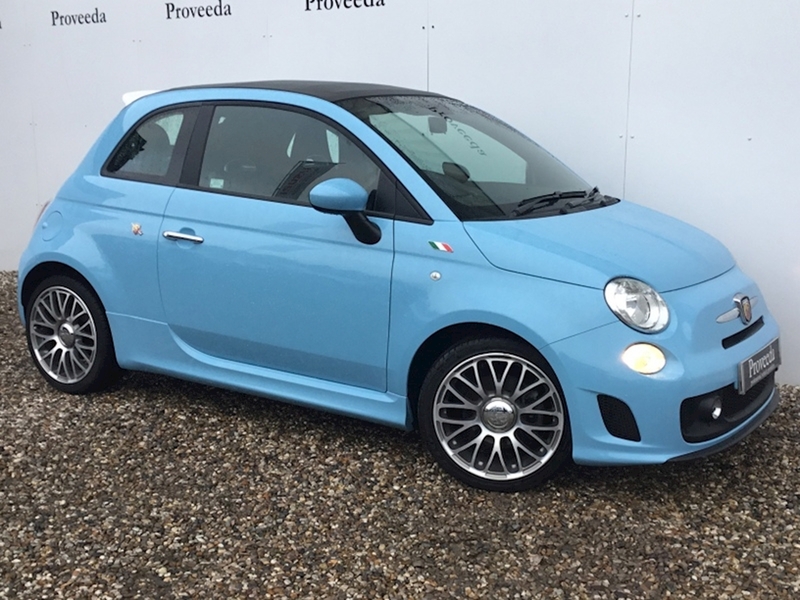 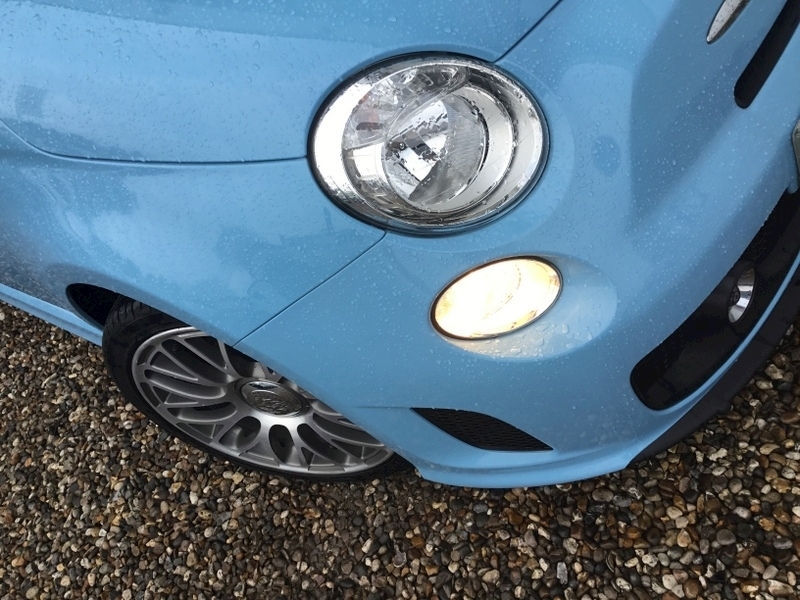 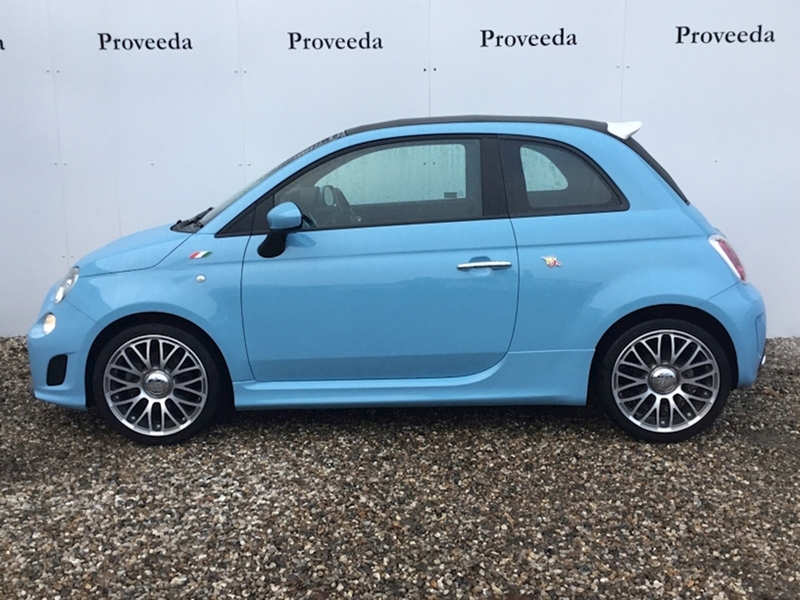 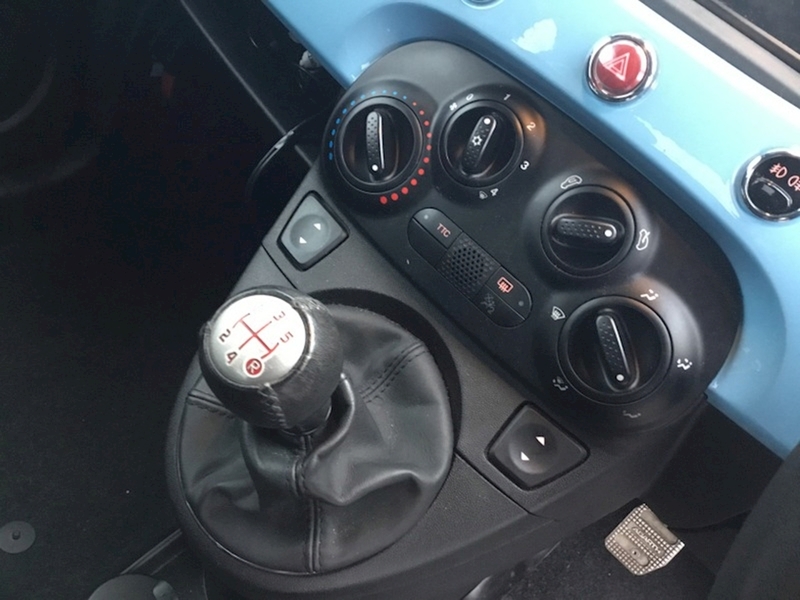 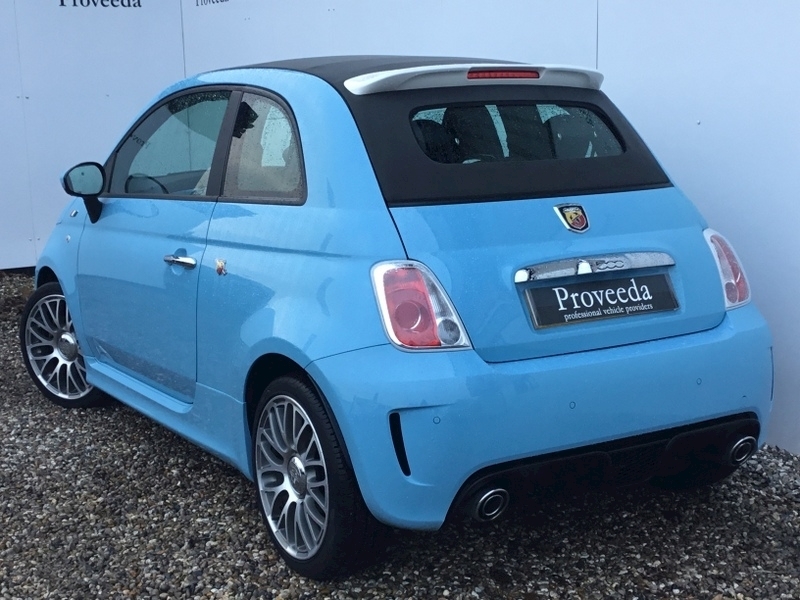 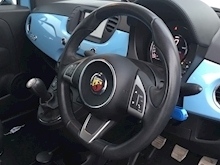 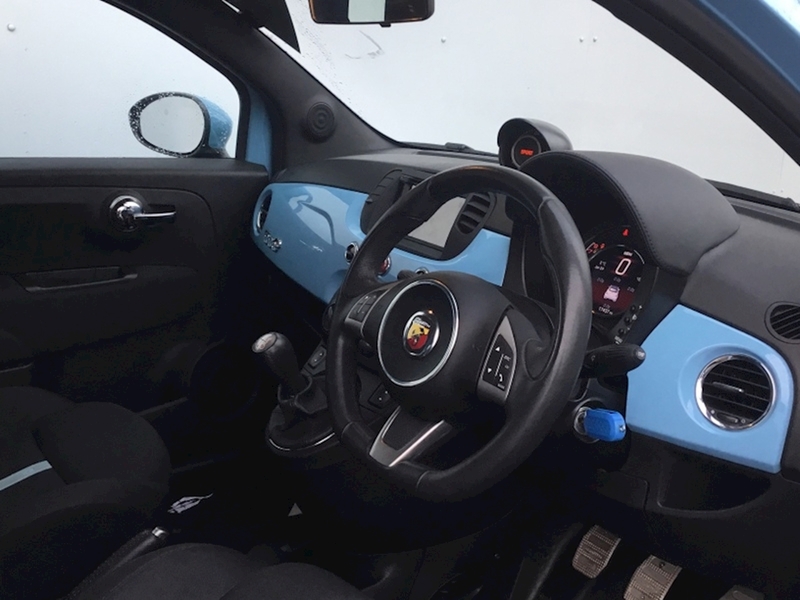 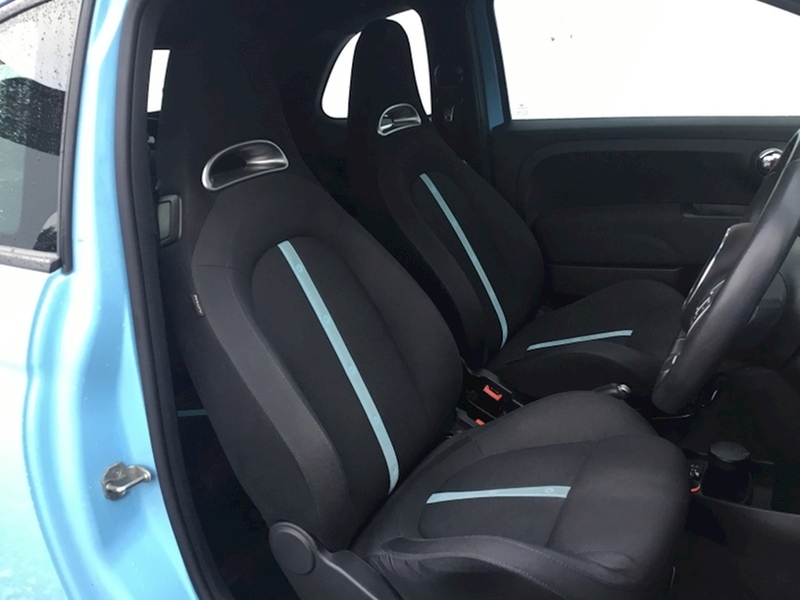 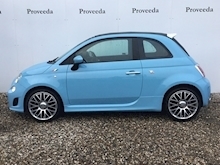 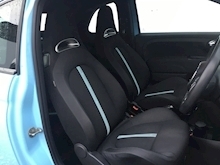 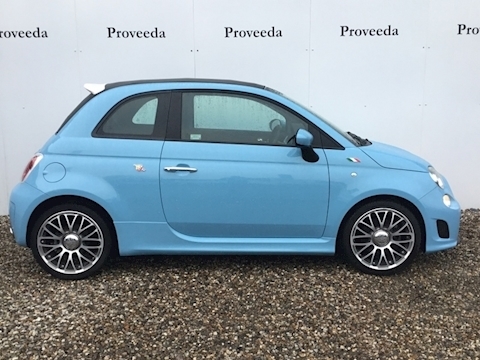 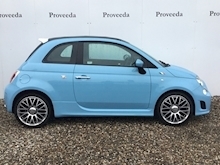 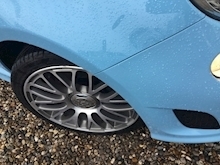 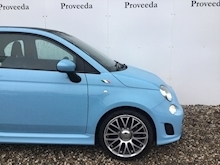 This beautiful Abarth 500 C Custom is finished in Legends Blue Pastel with Sports upholstery. 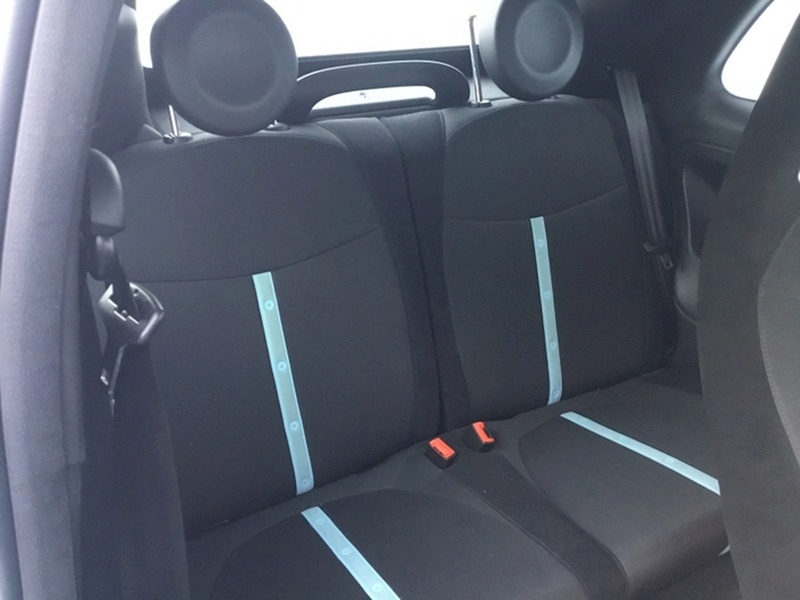 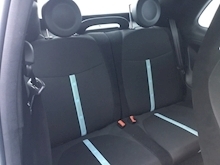 The car has done very low mileage and is in excellent condition, this car is great fun to drive. 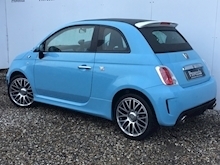 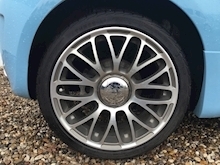 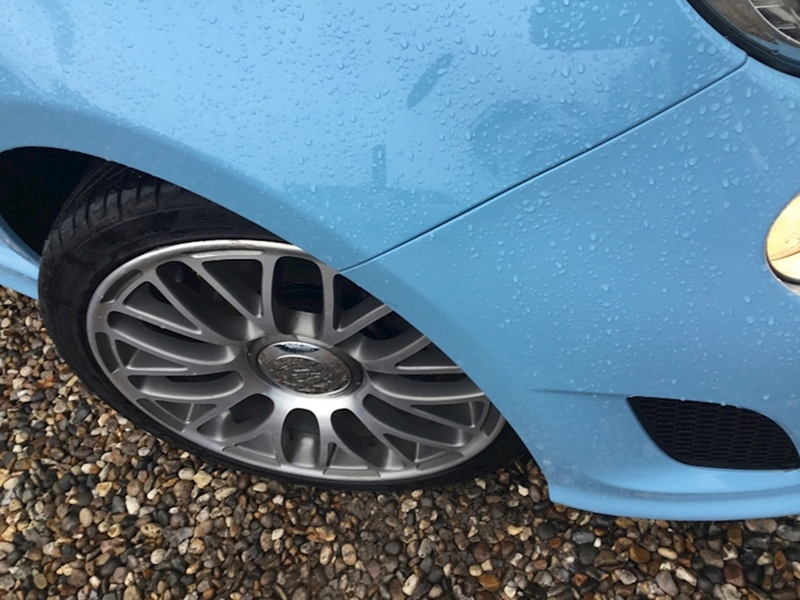 The specification of this car includes the following, 17" Upgraded alloy wheels, Fully electric roof operation, Remote locking, Sports seats, Air conditioning, Digital dash, Boost gauge, Sport mode, Pioneer stereo upgrade, Bluetooth connectivity with audio, 5 speed manual transmission, Rear parking sensors, Multi-function sports steering wheel, Twin exhausts - chrome finish with Sports sound, Electric windows and mirrors.. This is a great looking car, please call our helpful and friendly sales team if you require any further information. 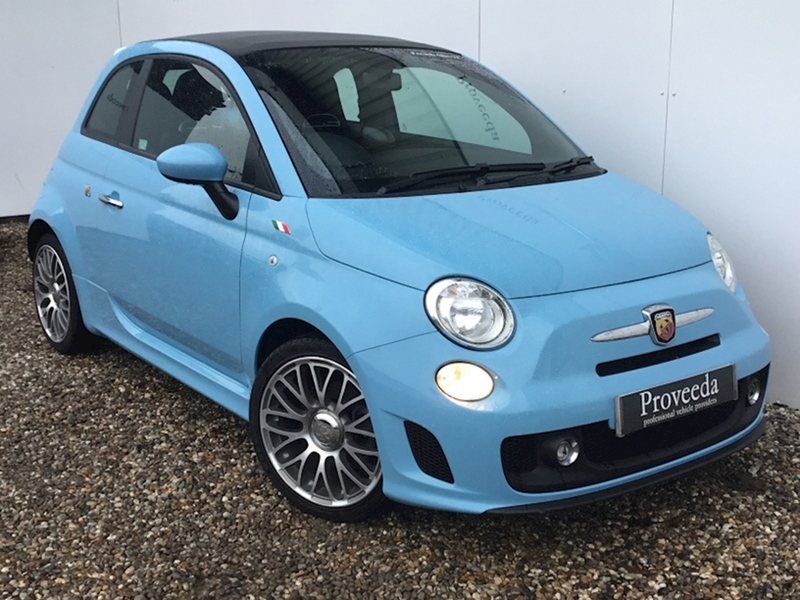 You can secure this car over the phone with a deposit, we can provide finance and part exchange quotations too... just call!.